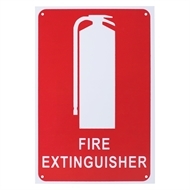 The Fire Extinguisher Location Sign ideal for identifying fire extinguishers in workshop, office or garage. 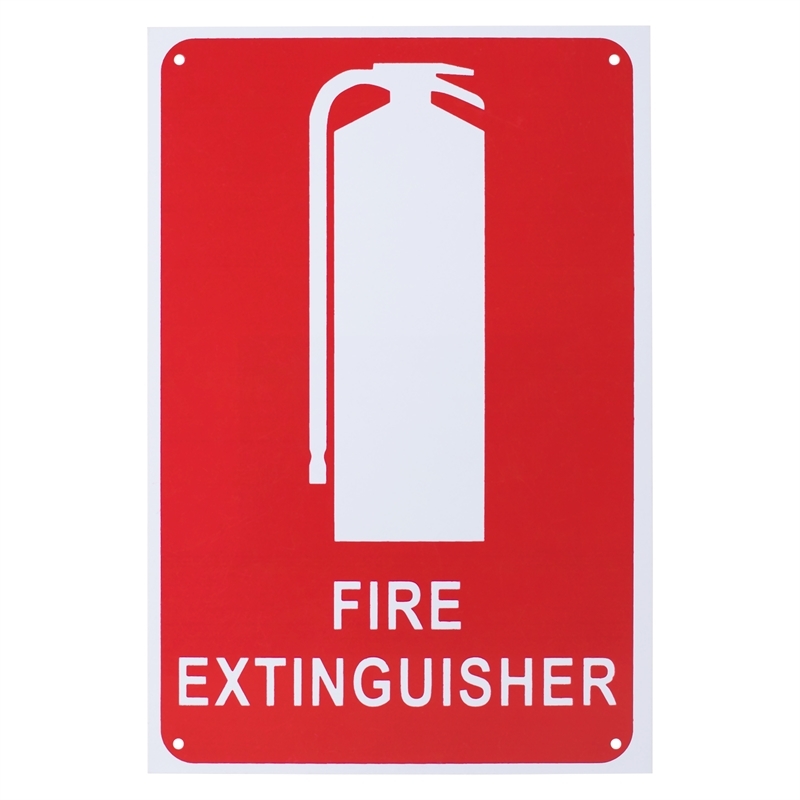 Compliant with Australian Standards, knowing where your nearest extinguisher is located is essential when an emergency happens. Includes mounting holes for easy attachment. 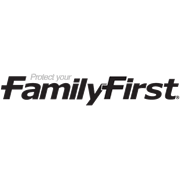 Complies to Australian Standards AS 2444-2001.